There is never a shortage of drama and tears on The Real Housewives of Beverly Hills. The most recent episode featuring Denise Richards recounting the drama surrounding her divorce from Charlie Sheen was no exception. 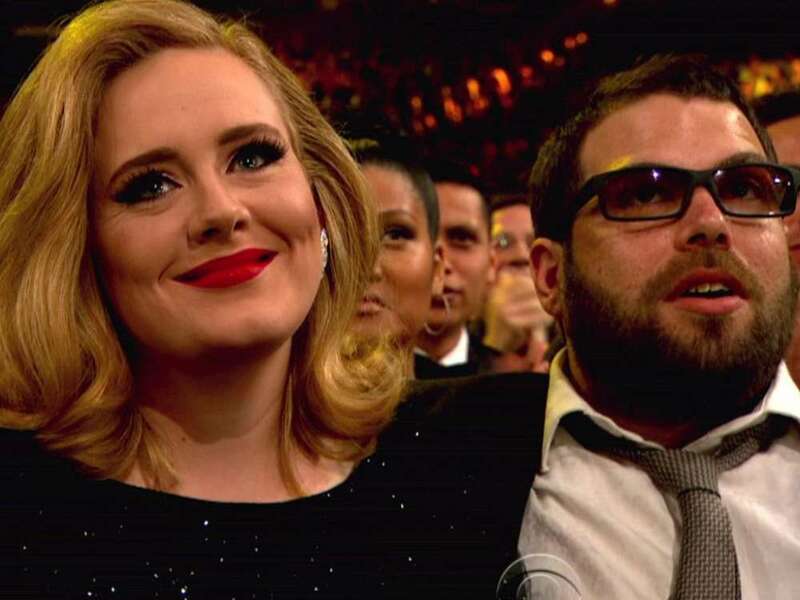 According to a report from Us Weekly, Simon Konecki and Adele had to separate…and for a good reason. 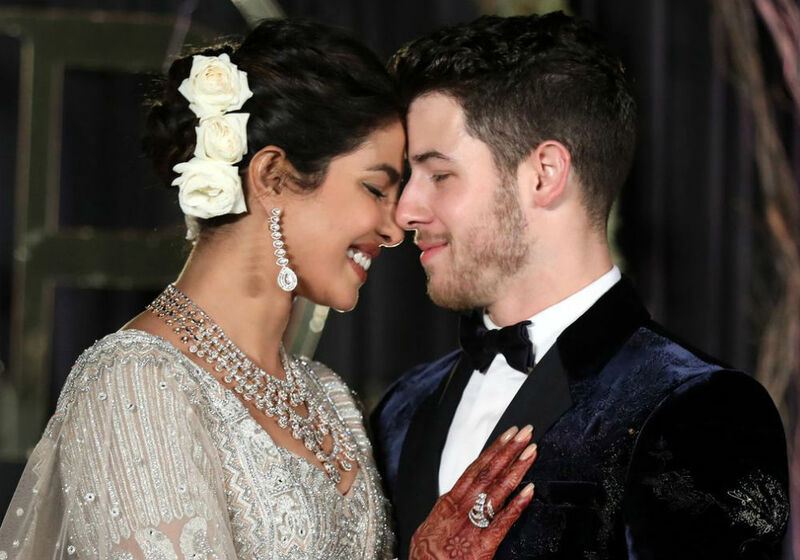 A source who spoke with the outlet claims the couple broke up actually around 8-9 months ago, despite sharing a 6-year-old child named Angelo. Rumors have been going around that the actress, who is already a mother of three, is with child again! 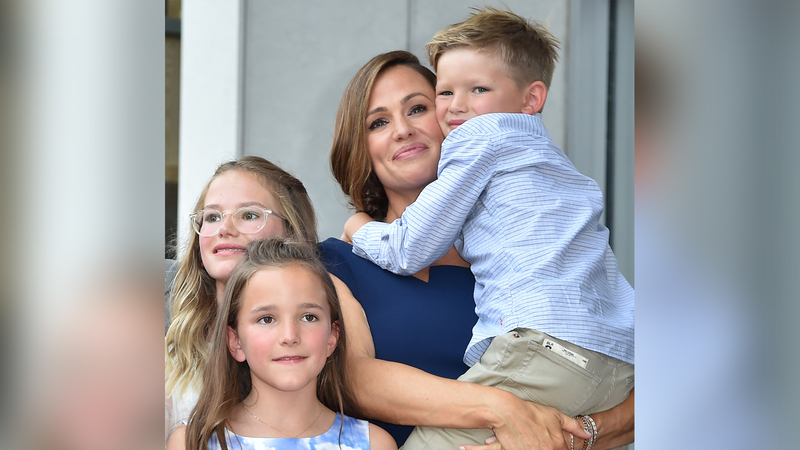 That being said, while on Ellen, Jennifer Garner addressed the speculations, making it very clear that, not only is she not pregnant, she’s also not planning to be, ever! According to a report from TODAY.com, The Young And The Restless has officially said goodbye to Kristoff St. John’s character after he suddenly died from heart failure when he was just 52-years-old. 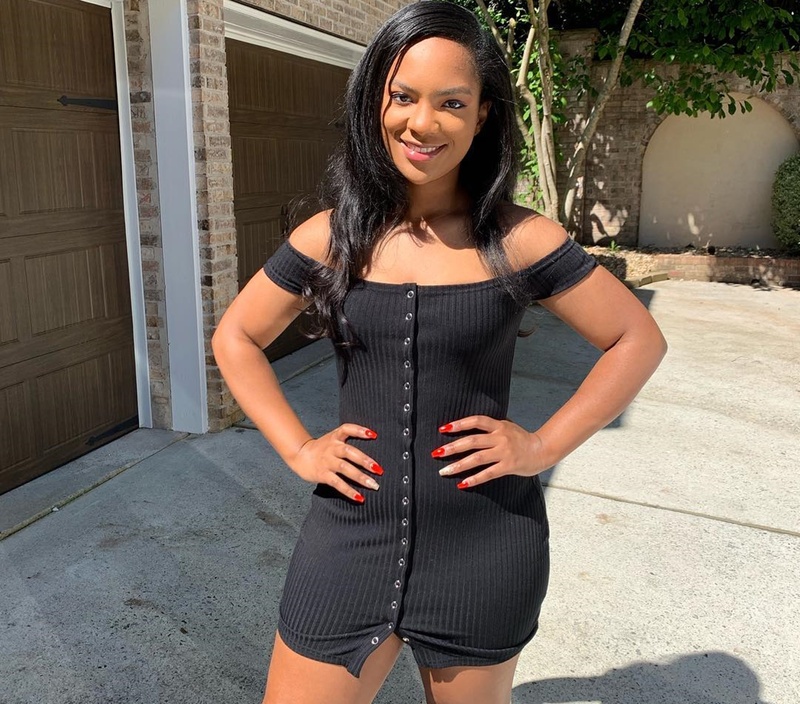 At 16, Riley Burruss just wants to have a little fun, but her mother, Kandi Burruss, and her stepfather, Todd Tucker, are putting a stop to it once and for all.